With more than six years of experience and partnerships with 400 companies, we are Spain’s market leader. Recruiting services for students and universities are completely free and help during the entire process is guaranteed. Our services can be used by students and recent graduates in which case they can get a Training agreement. After the application for a vacancy Spain Internship team helps with editing students’ CVs and gives tips about the Skype interview. 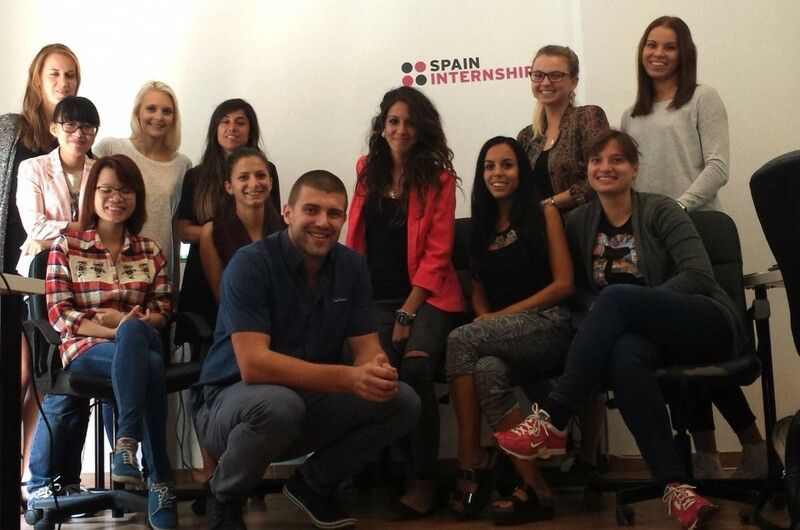 If students are accepted for the internship Spain internship team will as well take care of all the documentation process. Once the internship is arranged, if student demands, there will be assistance in finding accommodation and language courses. Experience Spanish culture and traditions, sharing habits and delightful gastronomy, gaining different experiences and enriching yourself in a completely special way during your placement in Spain. An experience abroad is one of the most important factors that a company considers before hiring a candidate. Boost your CV and professional career with an internship abroad. Hastings and Eastbourne students, Careers Fair 2018 is for YOU! « Are you a proactive graduate able to think outside the box?